Third Wind has the best UK form and the Paul Nicholls trained My Way the fancy French form, and the pair may well have the 2.15pm novices’ hurdle between them. But I will take a chance on the Fergal O'Brien trained Paint The Dream, as the only other real conceivable danger in the field of nine. This 5yo by Brian Boru went off at 100/1 for a tidy 2m3f contest at Huntingdon on Boxing Day, but did not look out of place, moving well through the race only to succumb to Admiral Barratry and Deyrann De Carjac late in the day. He faces similar conditions today, albeit around a slightly sharper Taunton, which I think will suit the horse and perhaps help him save a bit for the finish. Hopefully he can improve on that outing too, there’s no reason he can’t, and if he settles early on I think he can give the market leading pair plenty to think about. He ran to an RPR of 109 at Huntingdon, which gives him plenty to find, but he clocked a Topspeed figure of 108, which is much the best on show here. I was going to put up Perfect Myth at 16/1 in the 3.45pm mares novice hurdle, but as I type I have seen she is a non-runner! Such is life. Duhallow Gesture may just prove a little too good for the remaining field, whatever happens it is now a no bet race. 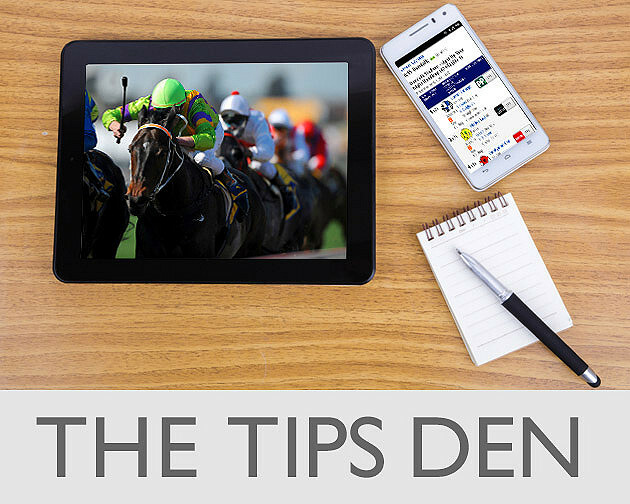 All prices correct at the time of publication in the GG Tips Den, per the top/joint top prices available on the GG.CO.UK Racecards. 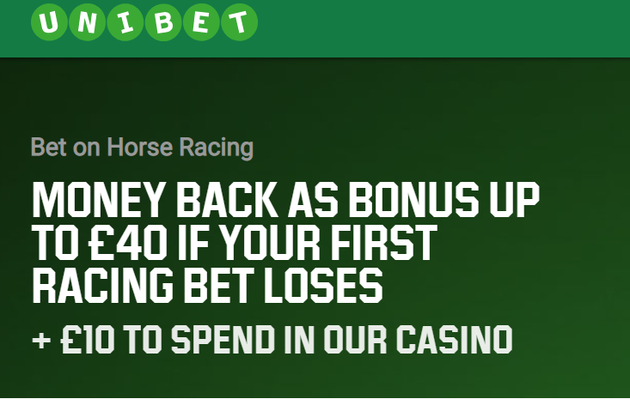 With Cheltenham festival approaching, make sure to look at the Cheltenham 2019 tips provided by our experts.